When it comes to small business and startups, one of the biggest advantage it has over bigger rivals is cost. As history shown, the ability for small business to make decisions quickly without going through too many levels of managements and approval is the key to success. Anyway, if you own a small trucking company, a small pizza chain, delivery company or a small fleet of school buses, you will be glad to know that you too have access to affordable GPS fleet tracking system that uses the smartphone as a tracking device. Some comes with real time GPS vehicle tracking for a small fee, track your vehicle on the cheap with these free GPS Fleet Tracking apps. Why The US Military made GPS free-to-use? Works great on Android 8.0 Oreo / Android 9.0 [ Popsicle, Pancakes or Pie ] smartphones such as Samsung Galaxy, Huawei Mate, Oppo, Vivo, XiaoMi, Nokia, and also Apple’s iOS iPhone. GPS vehicle tracking. One of the best rated and most downloaded Vehicle tracking applications on Google Play. 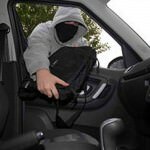 Get rid of standard fixed GPS hardwired into your vehicles. Move on to the 21st. century and use your driver phones to track your fleet. Utilizing mobile phones instead of fixed GPS unit allows you to get more features with zero installation costs. Geofences and Geofence Analytics – Get powerful insights with Geofence Analytics: know how much time your employee spent at customer location and how long and how much they drove to get there. Reveal which customer takes the most or least time from your workers service time. Proof of work done – Give your customers proof of work you did for them. Share separate track records or even the whole fleet positions to your customers. Create and share your own branded live-maps for better marketing and social engagement. Fleet Performance optimization – Analyze driving routes and travel time to and between your Customers to save on expenses. Decreasing travel times also leads to earlier delivery and therefore increased customer satisfaction. Use MapME.net GPS Phone Tracker to get all your employees GPS Location from your office PC. Just install Phone Tracker mobile app on your business devices and log in your account to get a Google Map showing real-time location of all your employees. Do not spend money on expensive GPS solutions and get this state-of-the-art GPS Phone Tracker mobile application now. And best of all, you can install and test how it works for free! Install now on your mobile and get the most used professional GPS Tracker in just 1 minute. View ALL your employee’s real-time location at a glance – Once installed GPS Phone tracker will start sending locations to your private account: you will get all your devices location on a single map. Also note that all the Phone Tracker configuration is made on the website, so mobile phone tracker users do not have to do anything. 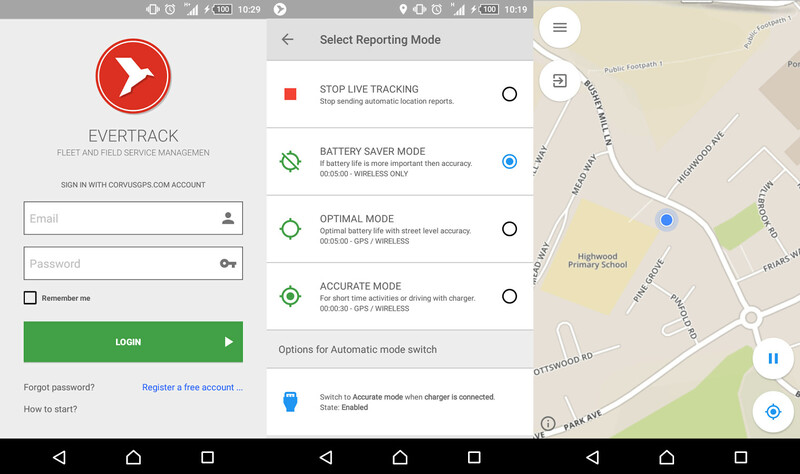 The app just works on the mobile automatically, and you get control on the GPS Tracking settings from your account. Set the GPS phone tracker intervals and hours remotely, create device groups, set alerts, and get a professional GPS cell phone tracking system. The mobile app runs silently and automatically – Phone Tracker mobile app runs automatically, and that means the mobile user do not control the app, but you do control of GPS Tracker configuration from your PC (when you install the app on the mobile, a form is displayed to link device to your account, after you correctly install Phone Tracker on the mobile everything works automatically on the mobile side). All settings are made from your desktop PC – This cell phone tracker app configuration is made from the central management site. Just log in to cell phone tracking site and set your devices tracking intervals, define cell phone groups, set alerts and get professional business reports. Track your employees up to EVERY MINUTE, 24 hours a day, 7 days a week (24×7) – You can cell phone track all your mobiles from up to every minute, seven days a week, with no limit. And you get not only real-time locations but also location history to analyze and check for your employee’s routes. 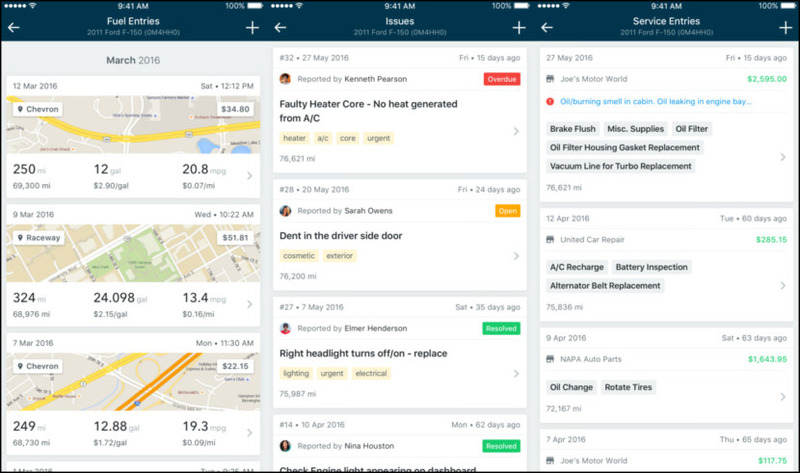 Define Speed Alerts to check when they’re moving too fast – Using Phone Tracker mobile app you can define speed alerts from your business account. If you define an speed alert, if one of your employees or vehicle is going too fast, you will get an alert on your email, indicating the registered speed and the defined speed limit. Create Warning Areas and get alerted when entering or leaving a zone – Sometimes you need to get alerted if your driver or field agent is entering a dangerous or prohibited area. Or maybe you just want to know when they leave the office. 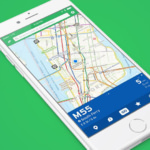 With Phone Tracker, you can define all the required areas with just a few clicks on a map, and you will get a cell phone alert when a device enters or leaves an area. Use Points Of Interest to check for customer visits – Points Of Interest are GPS locations you define on the map to set for example one of your customer’s office. By setting those POIs and using the available business reports you can get the time your employees spend on a customer visit or at the headquarter. 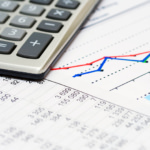 Get your employees’ activity using Advanced Reports – For businesses, getting good reports means taking good decisions. With GPS Phone Tracker you save all the GPS locations your employees send so you can then get advanced cell phone tracking reports to get for how much time your sales force spend on each visit, or how much distance your drivers are traveling. Share mobile location with clients (private link) – Using Cell Phone locator mobile app you can also share your employee’s location with your customers by using a temporal GPS real-time tracking share link. Share your field agents route with your clients, and improve your service. GPS Fleet Tracking System for Phones Create a Free account at CorvusGPS.com, Field Service Management and Vehicle Fleet Tracking with Android Cell Phones. EverTrack real-time GPS location tracker app developed by CorvusGPS.com for Android cell phones to improve effectiveness of your field services and company fleet. Workforce and vehicle tracking made easy with the real-time fleet management solutions and EverTrack GPS tracker app provided by us. GPS Tracking System – CorvusGPS tracking system and mapping solutions are available from cell phones, tablets and PC’s. Our GPS tracking software record the route of your car, van, truck or other vehicle. The trip record is stored in a secure cloud. You can check the location history of any vehicle with our online mapping software, but it’s also offer accurate location tracking feature and live fleet telematics. Fleet tracking / Fleet management – If you need a fleet manager software to follow vehicle, field service or locate any mobile workforce, CorvusGPS is the ideal solution. Our GPS locator app solve fleet tracking, employee tracking and workforce management issues as well. GPSWOX is online based tracking software. With GPSWOX app you can transform your iPhone/iPad device to GPS tracker, which can be monitored on the GPSWOX online. GPSWOX tracking software is free for one device tracking. Continued use of GPS running in the background can dramatically decrease battery life. 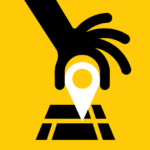 Geofence Alerts – get alerts when person arrives at work, school, home etc. Over Speed Alerts – get alerts if person is in vehicle over the speed limit that you consider safe. History and Reports – view reports with: visited locations, distance traveled etc. 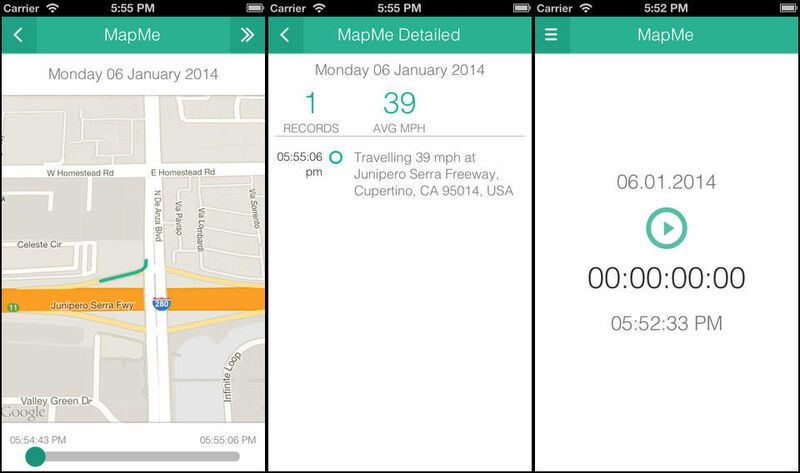 Driver behavior & GPS tracking using smartphones. Track your fleet and monitor driver performance scores using iPhone and Android mobile devices. Fleetio Drive uses your phone’s sensors to track driver behavior. There’s no additional hardware to install or costly data plans. 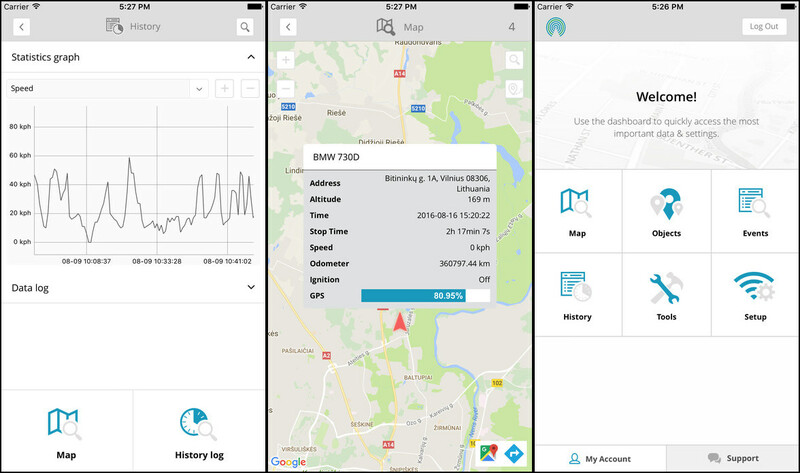 Automatically detect trips in the background – Instantly detect when a vehicle is being driven and maintain detailed, accurate trip records. There’s nothing you need to do other than install Fleetio Go on your drivers’ phones. Score your drivers’ performance – Detect events like hard braking, heavy acceleration, speeding and phone usage while the vehicle is in motion. Drivers are scored on each trip, making it easy to determine who needs coaching and who deserves a pat on the back. Detrack is smart, affordable and very easy to use. Track your deliveries and reduce customers’ calls with automatic real-time notifications when their orders are delivered. We offer up to three affordable price plans to suit your needs. All subscriptions are contract-free and upfront annual payments offer you even better rates. Your first driver will always remain free. Vehicle Tracking – Track your vehicle’s current location, speed and distance anytime, anywhere. iOS / Android Solution – No expensive hardware needed. 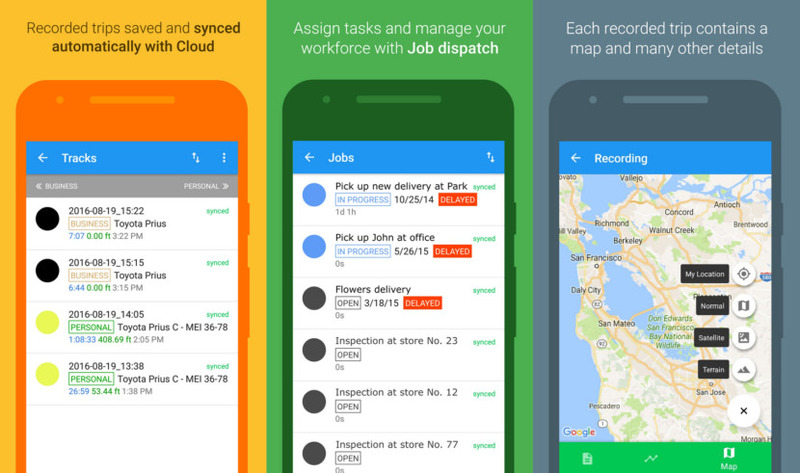 Start tracking with any iPhone or Android phone. Live Map View – Monitor all your vehicles on a single map, updated live to the minute. 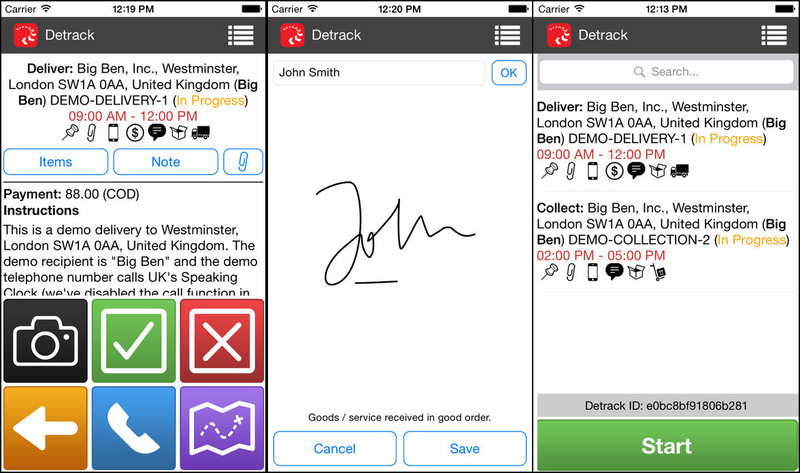 Proof Of Delivery – Capture signature and photo proof from within the app and submit real-time PODs. Instant Notifications – Get real-time email updates on your delivery — for both you and your customers. Scalable To Your Needs – Track one to hundreds or thousands of drivers. We are ready to grow with you. Track On The Go – Access your dashboard on your smartphone, tablet or any web-enabled device.